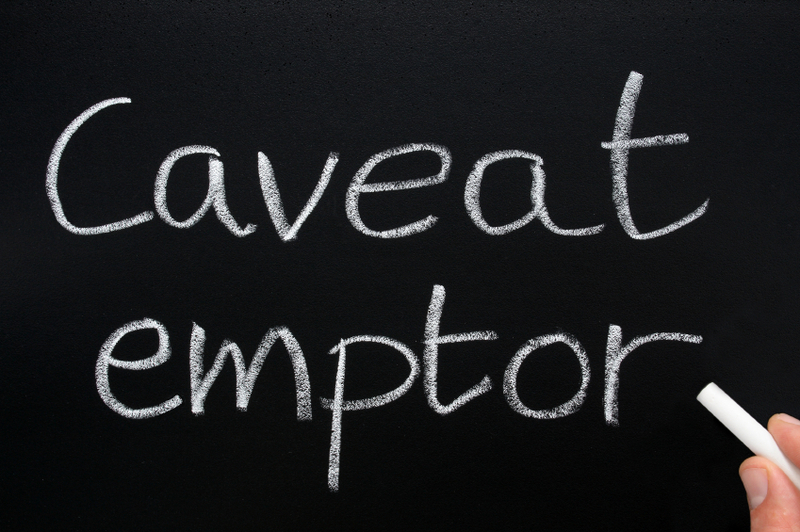 Caveat Emptor … a Latin phrase meaning, “Buyer Beware.” For centuries buyers have been held to a standard of due diligence; do your homework before you buy or suffer the consequences. Purchasing instructional materials is the single largest annual purchase a school district typically makes. To put it in context: school districts spend more on instructional materials annually than you paid for your house. A purchase that large certainly merits careful due diligence. Traditionally, reviewing instructional materials before the district makes its selection decisions has been delegated to overworked district staff who review the available materials at vendor fairs, in their “spare” time at school and at home, and during interminable selection committee meetings. Furthermore, the task of reviewing and comparing instructional materials has become increasingly difficult in a rapidly evolving marketplace. In a series of blog posts, we will explain some of the key mistakes we see districts making when it comes to purchasing instructional materials and some suggested solutions. Mistake #1: Sooner is better. I often hear districts rushing to complete their instructional materials selections process by early February or even early March. Some do so believing that the law requires boards to approve materials by March or April. There is no law in Texas requiring districts to approve local adoptions by any particular time. Districts are free to purchase materials whenever they need them. The state’s EMAT ordering system is available to districts starting in April of each year. Other states may impose a deadline for purchasing materials, but most states now give districts local control over when and what they purchase. If you purchase early in the season, you likely are purchasing based on publishers’ promises. New-to-market products typically are not completed until a few months before they are to be delivered. Publishers who submit their materials for state adoption may submit the content of their materials for review, even though the product’s features and functionality have not yet been developed. Many more publishers do not submit materials for state adoption because their products are not ready in time for the adoption process. While publishers may intend to develop all of the functionality promised, impediments may arise at the 11th hour to prevent the final product from containing all of the promised features. Bottom line: purchasing incomplete materials sets you up for disappointment and limits your choices. Solution: To be an informed consumer, you should wait until products are fully developed and physically review the entire complete products before making your purchasing decisions. Waiting until spring (March – May) to make your selection decisions will likely result in less disappointment and more products to choose from. Exhibit Hall booth # 1616.